Dance City is coming to Sunderland this December – and bringing free taster sessions for everyone to try, whether they already dance or not. 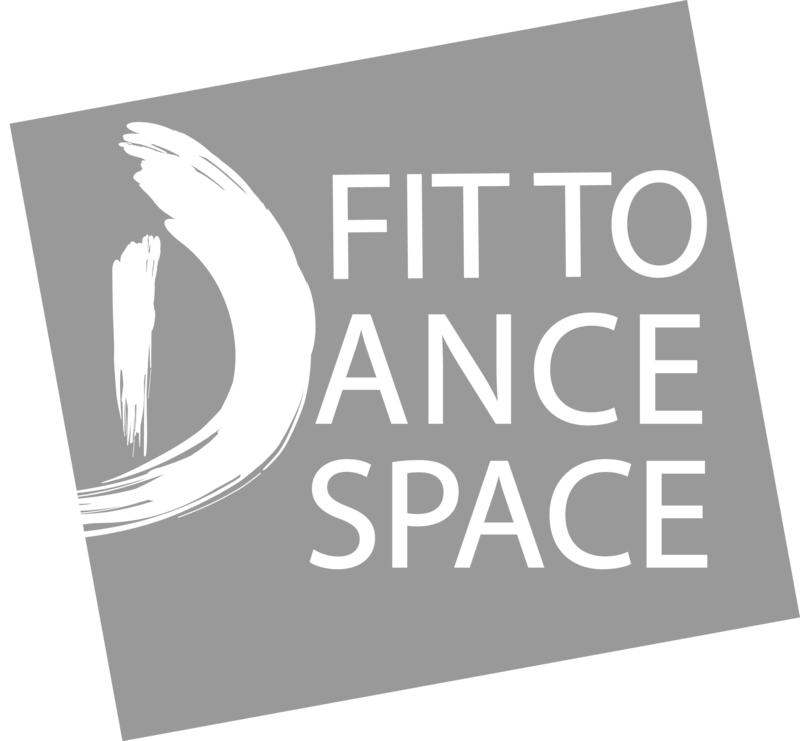 The free classes will run from 10am – 4pm on Saturday 9th and Sunday 10th December at Dance City’s new studio in The Fire Station, at the heart of Sunderland’s cultural quarter. A variety of classes will be on offer to suit people of all ages and abilities. There’s a dance style to suit everyone and visitors can try as many sessions as they like. The taster sessions are being offered ahead of Dance City Sunderland’s new programme of classes which start in The Fire Station on Monday 15th January. Attendance at the taster sessions is free but ticketed and must be booked in advance at dancecity.co.uk or by calling 0191 261 0505. Dance City Sunderland is offering everyone their first class for free. Everyone interested in taking part will receive a free first class by entering the code DCSUNDERLAND on the website booking page, or by contacting the booking office direct on 0191 261 0505.